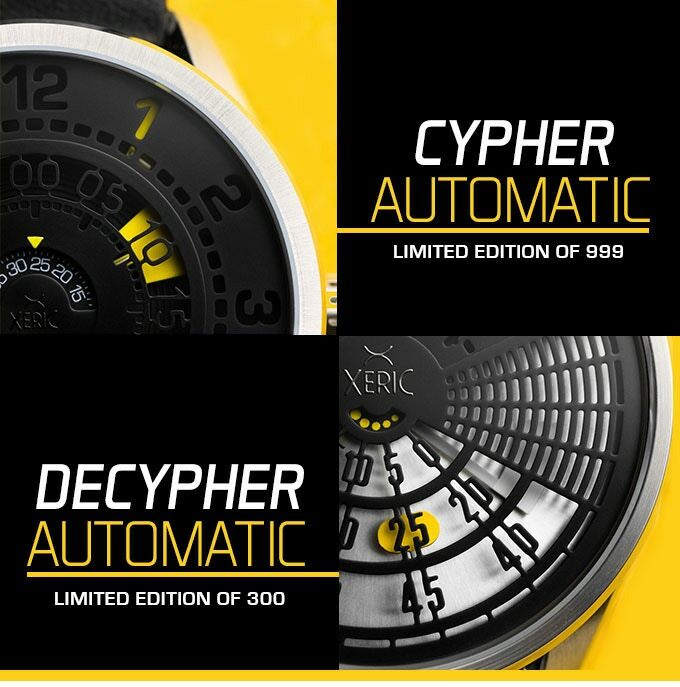 Xeric just launched a Kickstarter for an auto featuring tritium tubes. I know a bunch of you love you some tritium, so here you go! 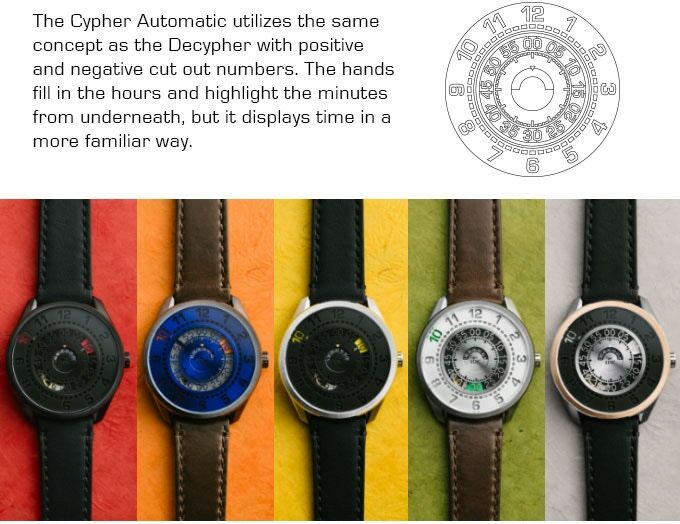 But only the Cypher features tritium. 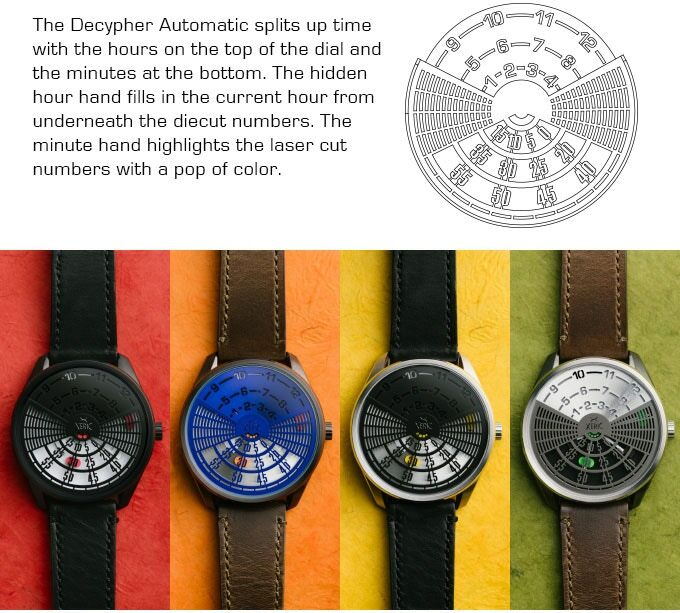 * Functions: Innovative time display utilizing hidden hands filling negative hours and positive minutes with a spinning seconds disc. Last edited by TheJohnP on Mon Apr 15, 2019 10:50 am, edited 1 time in total. Got an email saying that this one will be ending soon, Fri, March 8 2019 1:00 PM EST. 589 backers pledged $207,615 to help bring this project to life.